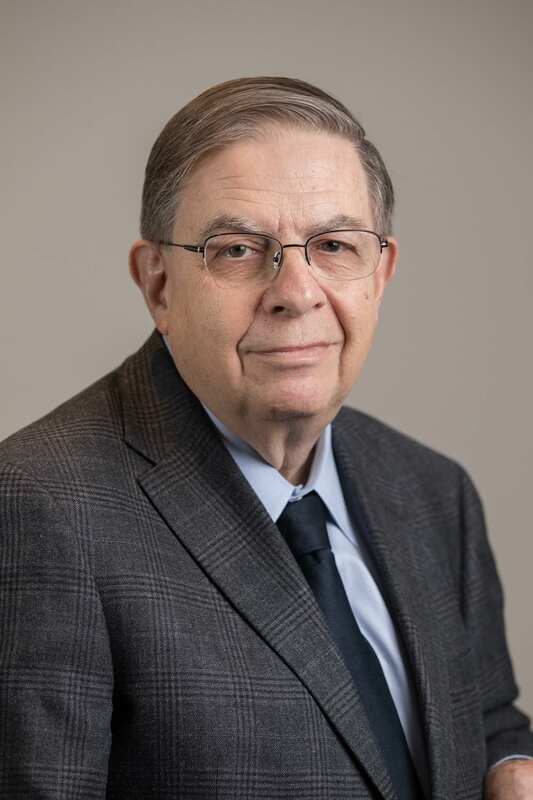 The Honorable Robert A. Freedberg of Florio Perrucci Steinhardt & Cappelli LLC was honored by the Northampton County Bar Association for 50 years of membership and service on March 29, 2019. The achievement marked another milestone in Judge Freedberg’s distinguished legal career. Those who spoke in recognition of Judge Freedberg included President Judge Michael A. Koury, Jr., Judge Samuel Murray and Members of the Bar. ​Judge Freedberg was admitted into the Pennsylvania Bar in November 1969. He began his career as a Law Clerk to President Judge Clinton Budd Palmer and also served as a Northampton County Assistant District Attorney and an Assistant Solicitor for the City of Easton. In 1979 he became the youngest person elected as a Judge in the Northampton County Court of Common Pleas. He served on the Northampton County Court of Common Pleas for 29 years and was President Judge for 17 years. In 2008 he ascended to the Pennsylvania Superior Court of Pennsylvania where he remained until his retirement from the bench in 2012. His judicial career included presiding over thousands of jury/non-jury trials and hundreds of appellate cases. ​Upon retirement, Judge Freedberg joined Florio Perrucci Steinhardt & Cappelli LLC in its Bethlehem, PA office where he remains today. Judge Freedberg serves as the Solicitor to the Lehigh-Northampton Airport Authority and practices in the area of civil litigation. FPSC is honored to have Judge Freedberg as part of our team. Judge Freedberg was joined at the reception by his wife, Ronnie, of 51 years. They have a daughter who is a tax attorney with Price Waterhouse in Toronto, Canada and a son who is a Professor of Evolutionary Biology at Saint Olaf College in Minnesota. They have five grandchildren.